Trademark Hardwood Ball Newel Cap sizes are generally ± 1mm on thickness / ± 2mm on width, with one possible splitter saw edge & ± 6mm cross-cutting tolerance although - be aware: For a multitude of reasons, size and profile of timber may vary from batch to batch, so it is best to purchase all you need for a job in one go, rather than buying more at a later date. 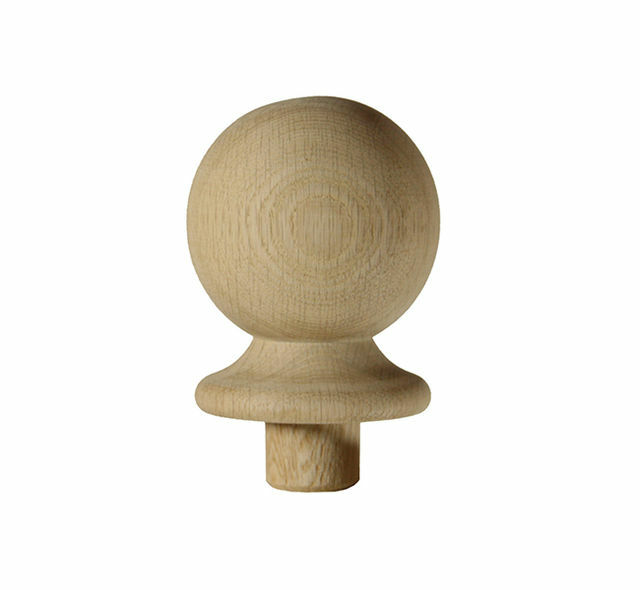 - We cannot exchange any Burbidge Trademark Stairparts once ordered; Richard Burbidge WONC2 Trademark Oak Ball Newel Caps are a Special Order. Payment - We can take Debit Card, BACS, Cash, Cheque or Credit Card payment online for Trademark® Turned Oak Ball Caps. Direct Delivery of Trademark Oak Ball Caps from the factory may be possible, and costs from £35 +vat per order - poa; Don't forget - this price can include longer lengths such as Handrails and Baserails that are too long to be sent by our own carriers. 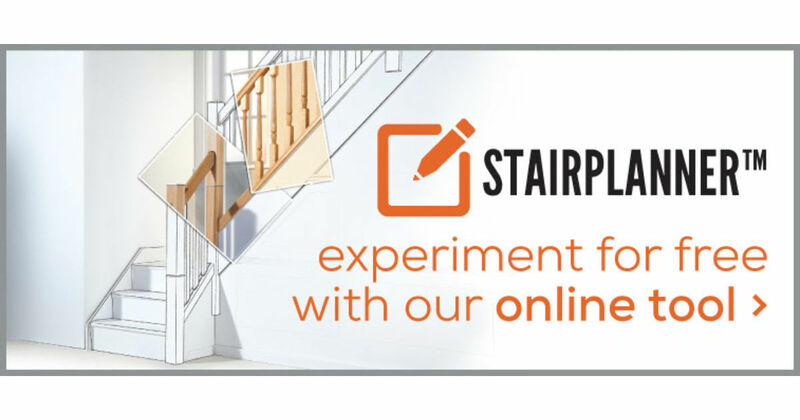 XDP parcels of Trademark Oak™ Timber Stair Components can be up to - 2400x400x400mm & 10Kg costing £11.40 +vat then 50p per Kg +vat; We would send Trademark Oak items longer than 2.4M with TNT. E. & O.E. see T&C - We do try to keep prices and specifi­cations correct for Trademark Oak Ball-Caps, but mistakes can be made! Please let us us know if you do spot any errors - thanks.